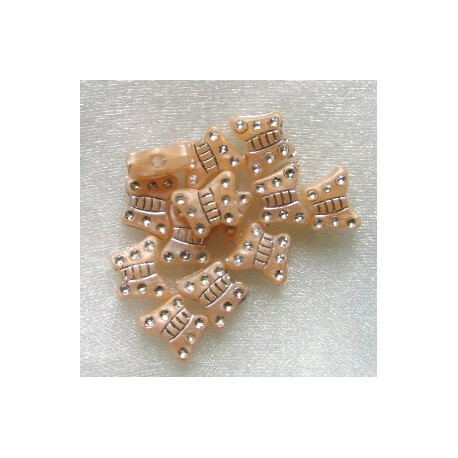 > Beads>Plastic beads>Plastic beads miscellaneous>Pearly beige acrylic butterfly. Pack of 20. 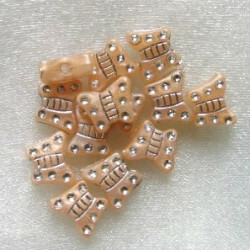 Pearly beige acrylic butterfly. Pack of 20. 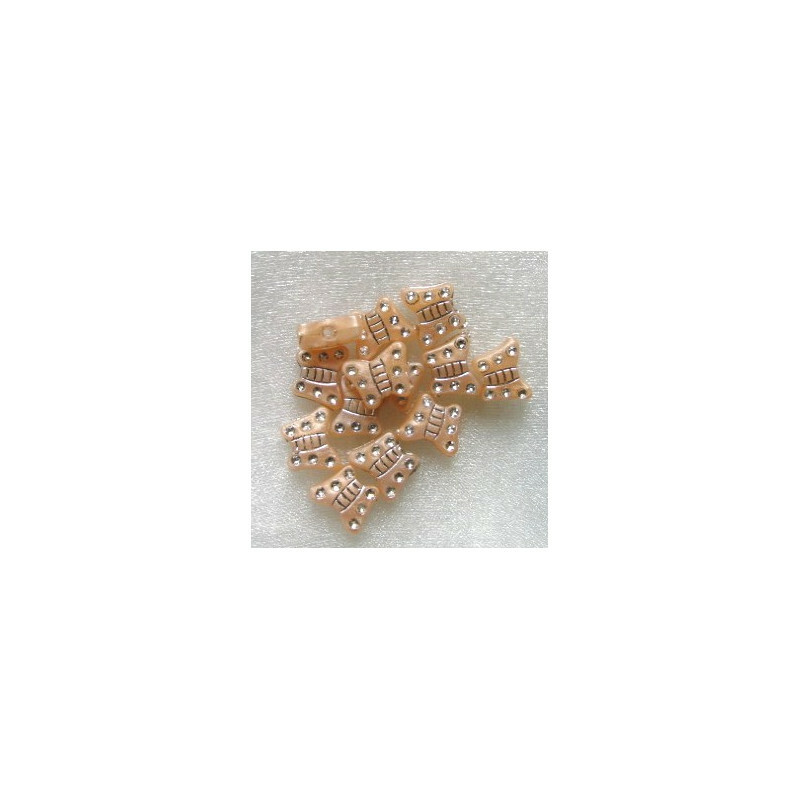 Pearly beige acrylic butterly. Pack of 20.